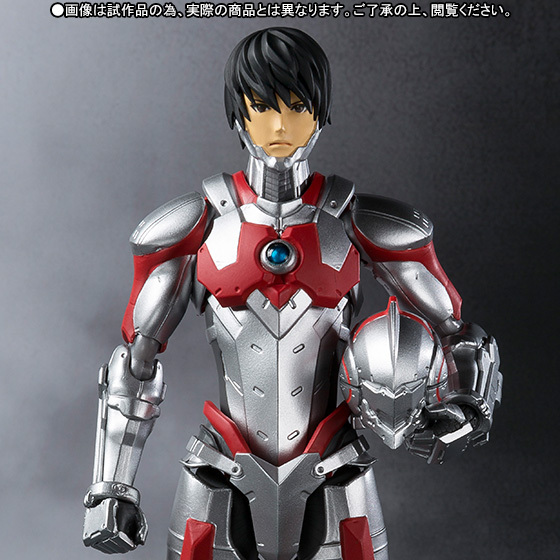 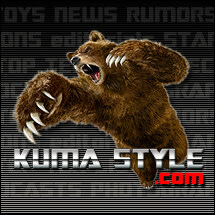 Toy Nippon: NewsFlash: Ultra-Act x S.H.Figuarts Ultraman Special Ver. NewsFlash: Ultra-Act x S.H.Figuarts Ultraman Special Ver. 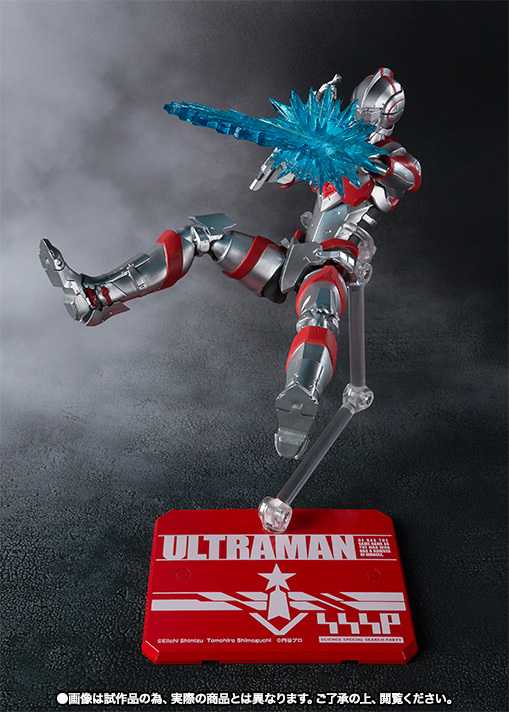 Get Ultra-Act figures and more at Big Bad Toy Store!